Checking is a critical skill in the game of hockey that when performed properly can help a team regain control of the puck or create quality scoring opportunities. 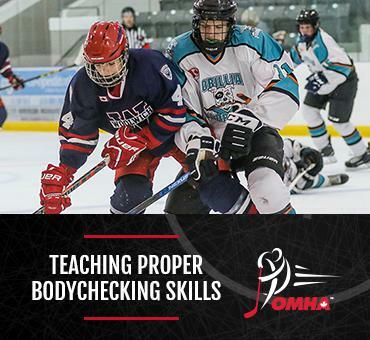 In 2013, Hockey Canada announced that bodychecking would be introduced at the Bantam age group which sparked a discussion about the right age to introduce this skill. The ruling was designed to help create a standard of introducing bodychecking at the same age across the country. Just like skating, puck control, passing and shooting, there are key progressions to the skill of checking which, when taught effectively, can enhance a player's enjoyment of the great game of hockey. Angling can be considered the first line of defence for a player. Body and stick positions are important in checking without making contact. This section will examine angling as one technique of checking without making contact. Bodychecking is the final step in the 4 step checking progression. 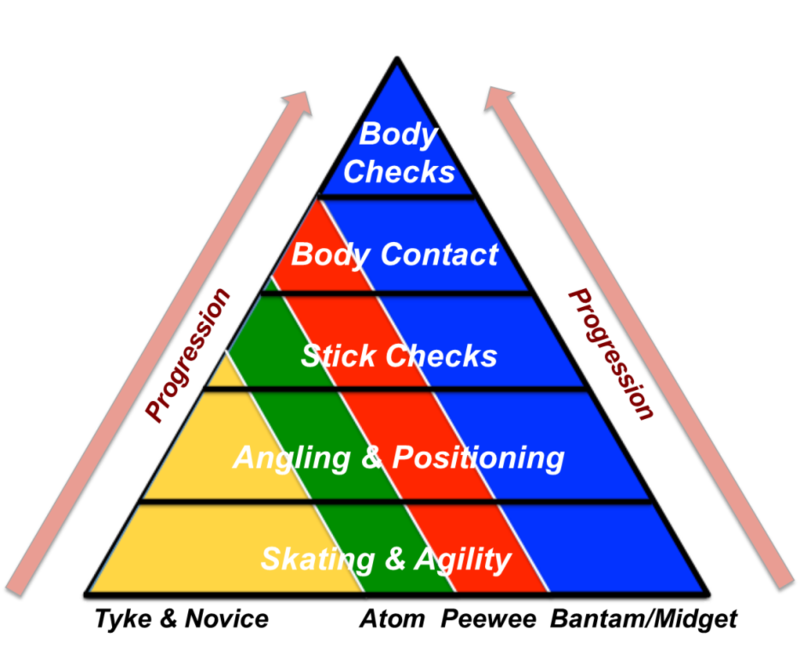 A bodycheck can be defined as body contact primarily caused by the movement of the checker. The checker uses their body for the purpose of stopping the attacking progress of the puck carrier and/or to separate the carrier from the puck. Coaches are encouraged to take the time to become familiar with all the concepts in the Developing Checking Skills program and adopt the progressions that are presented. After all, it is the players who benefit from quality coaching and as coaches develop their skills in this area of the game, players will improve. Players need to learn the technical skills like puck control and skating and be confident and comfortable with them before introducing checking at the Minor Bantam rep age group. 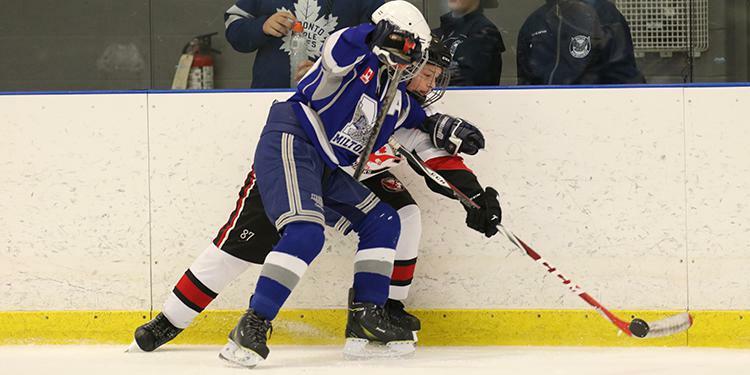 A game without bodychecking is not less competitive, there still will be incidental contact during the game – it’s the awareness of knowing your surroundings and where you are on the ice that need to be put in place before bodychecking can be introduced. The focus for players when it comes to bodychecking should be gaining puck possession. Regardless of age or level, the number one priority should always be player safety. With the introduction of bodychecking still comes a level of respect for the game and your opponent. By teaching checking through the four step progression players are given the opportunity to best develop and acquire these skills and will keep as many players playing the game as possible.